Making a difference for tomorrow, today. Corporate responsibility, sustainability and the Code of business ethics are integral to the way we work at ABC. We strive to live up to our commitment to each other, the industry, the environment and society as a whole. Our standards of corporate governance and business ethics are constantly evolving so we can achieve best practices based on transparency and integrity. 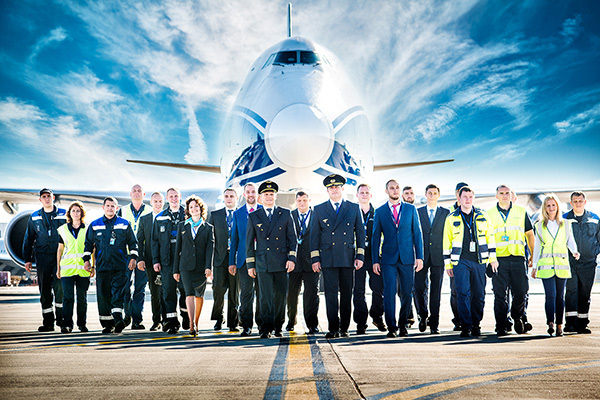 Employees of AirBridgeCargo represent the Company's core values and beliefs on a daily basis, and we take pride in that. 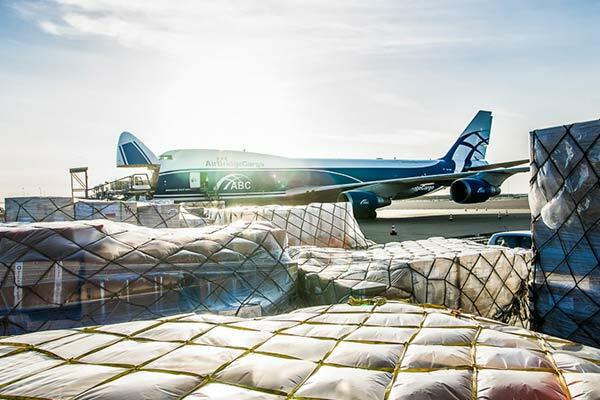 It has always been our vision at AirBridgeCargo to be one of the leading international cargo airlines and a responsible, sustainable and transparent player in the global economy. Since the early days, the Company has come very far and our team is continuously growing and evolving, as well as our sense of corporate responsibility and the Code of business ethics. We strive to always act responsibly, so we can take pride in our achievements. However, at the end of the day, we always come back to our core values: honesty, a commitment to traditions and hard work – not just for short-term profitability but for sustainable growth. We are deeply honored to be representing Russia to the world. Going forward, we continue to focus on our commitment to sustainability, transparency and leadership combining tried and true principles with innovation. As a team, we would like to thank everyone - employees, customers and partners - for being part of and supporting AirBridgeCargo, and we are looking forward to a prosperous future together!